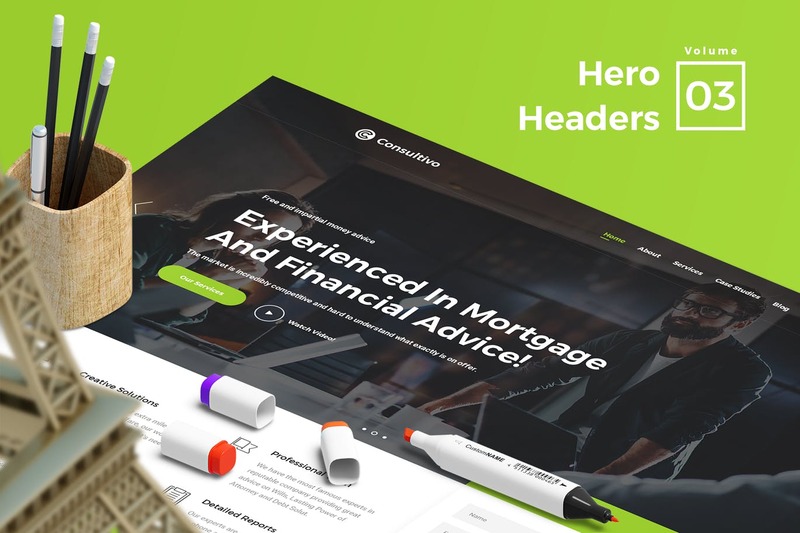 A website header is one of the most valuable areas of your website. 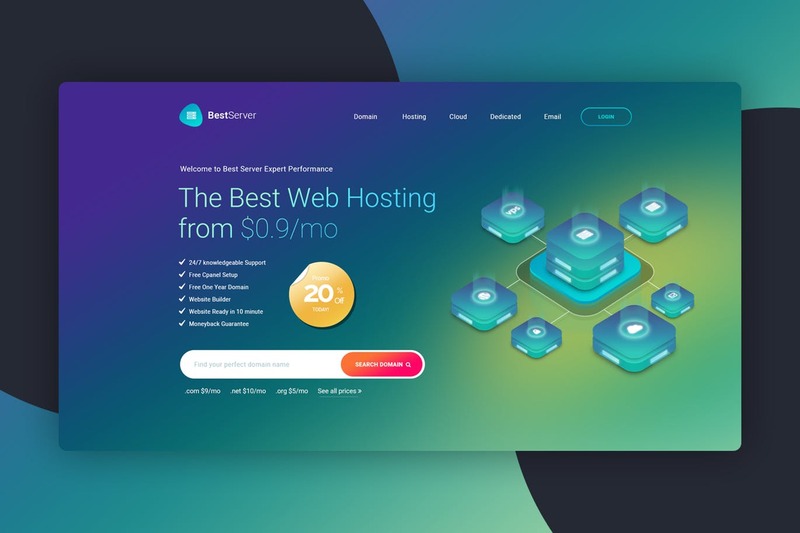 It runs across the top of the page and appears on every page of your website. 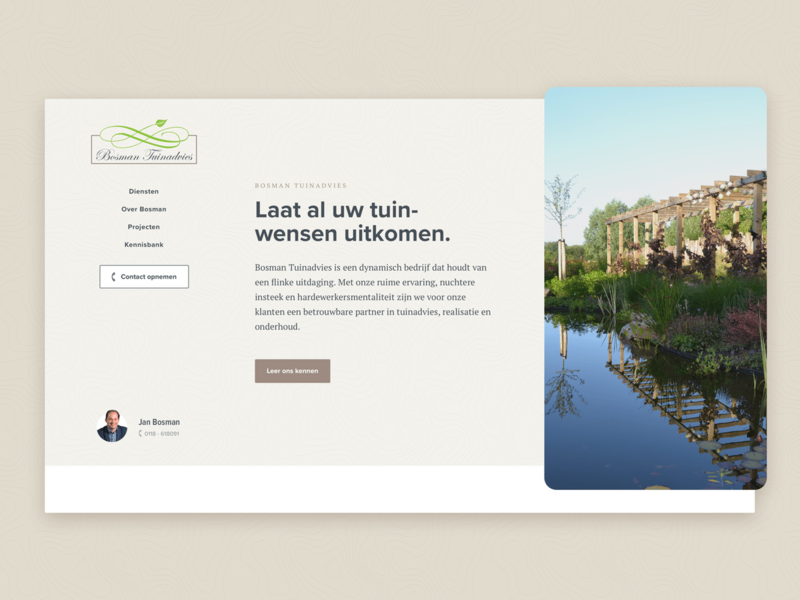 It`s the first thing that visitors see. 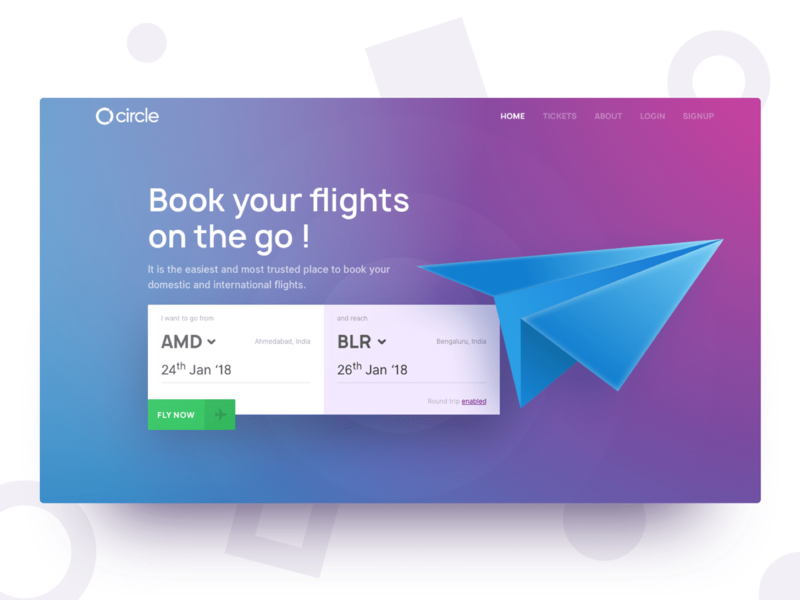 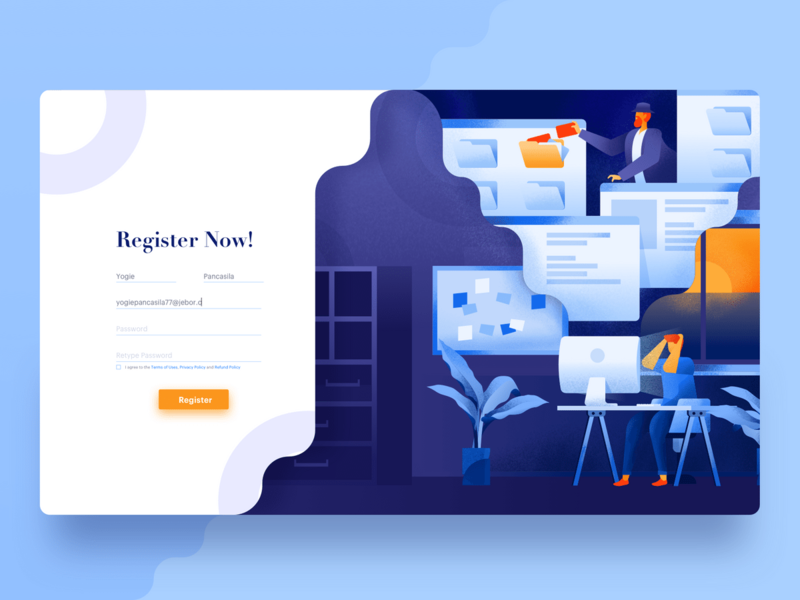 And There are no rules how a header should look like, and basically there are no limits to your creativity when it comes to designing your header. 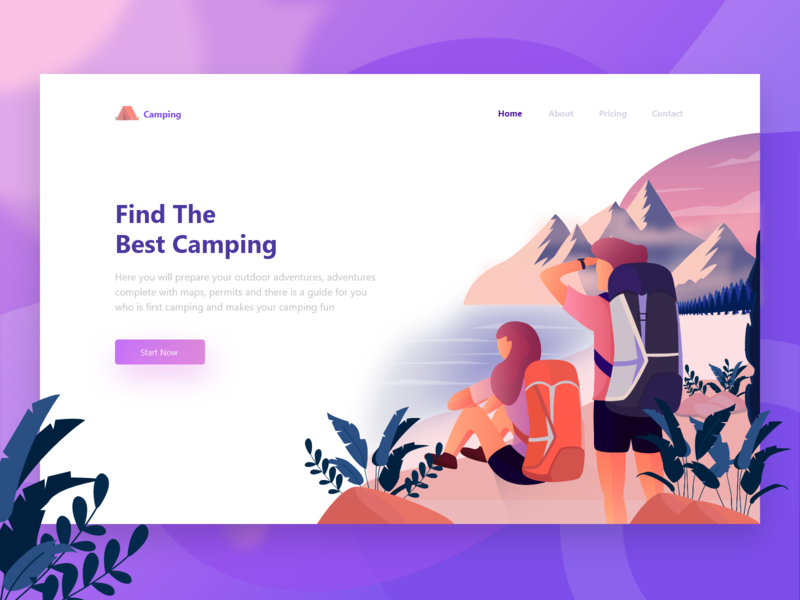 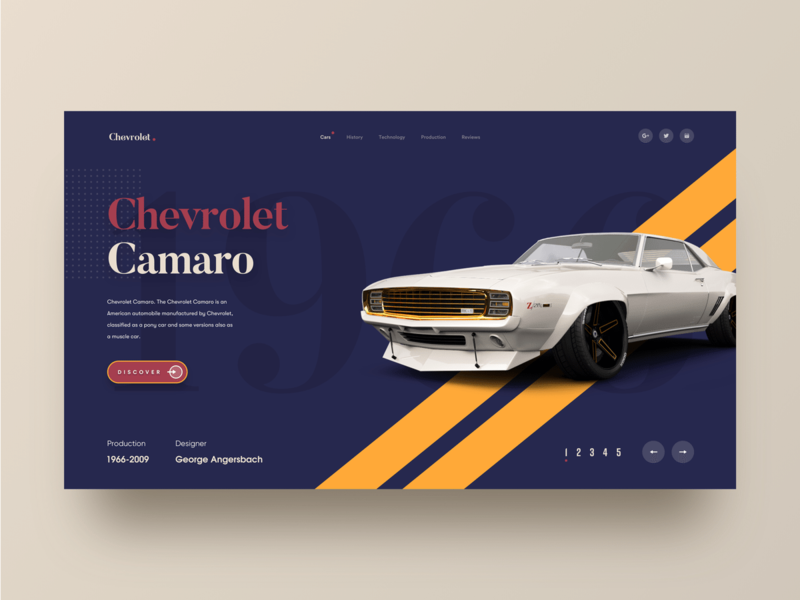 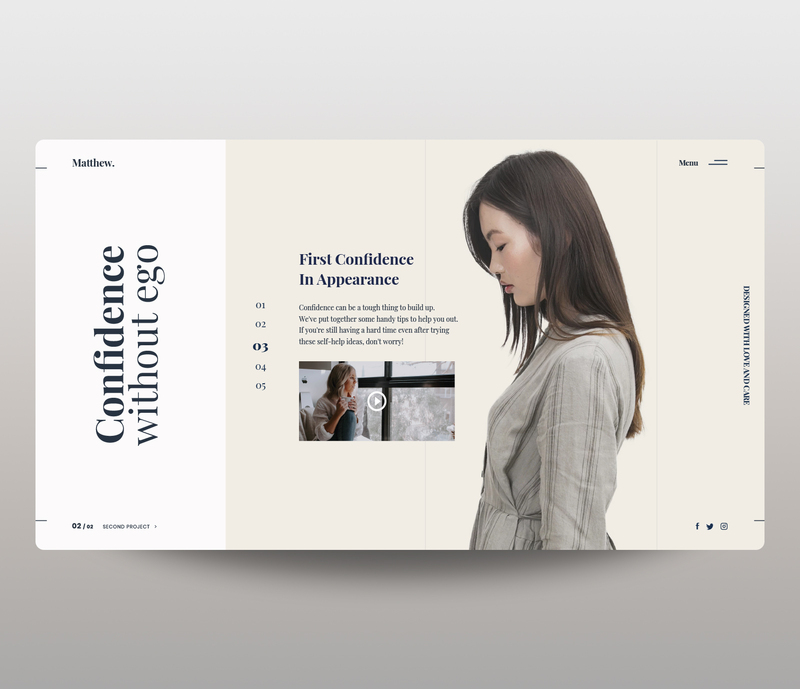 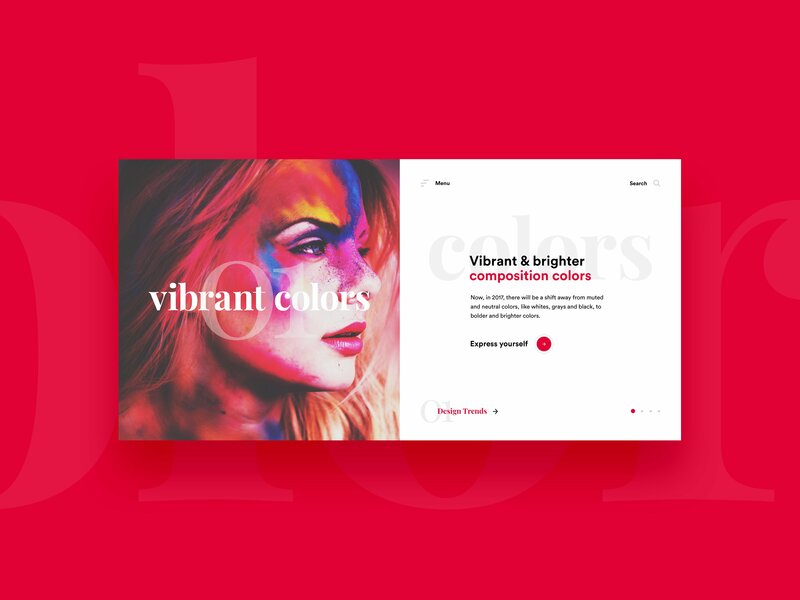 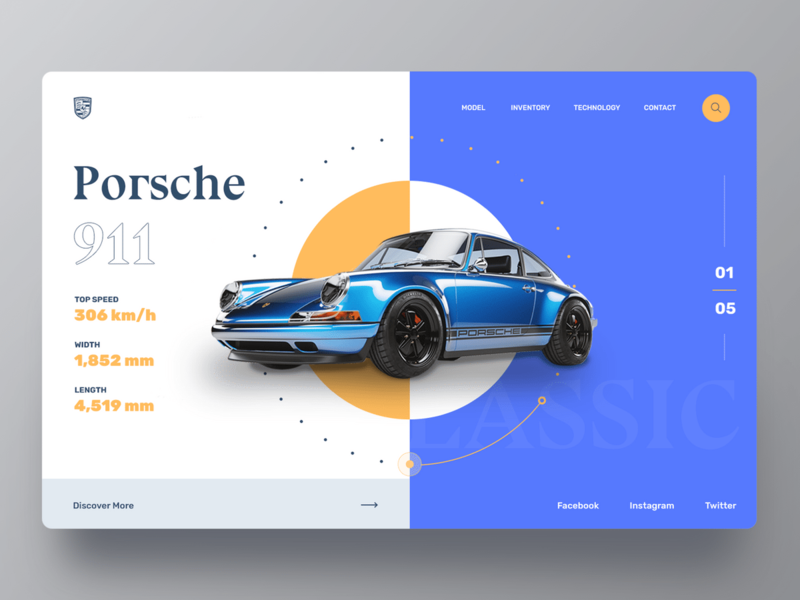 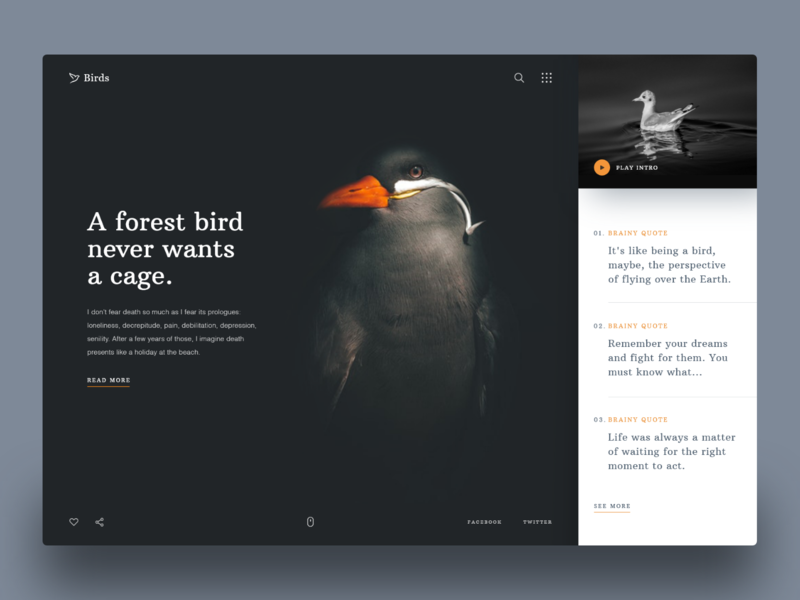 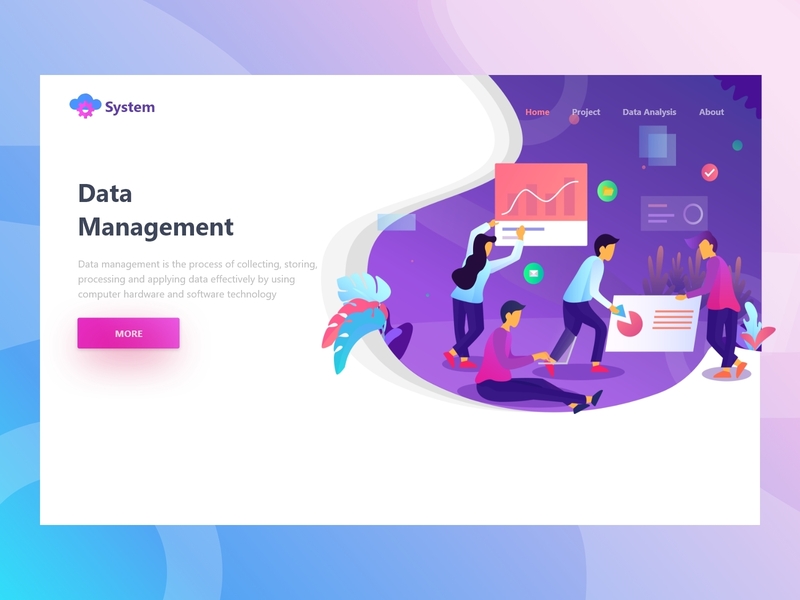 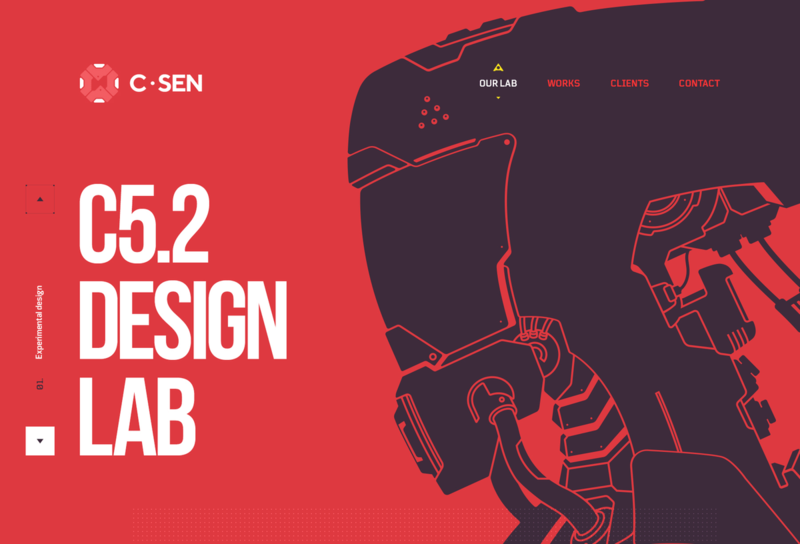 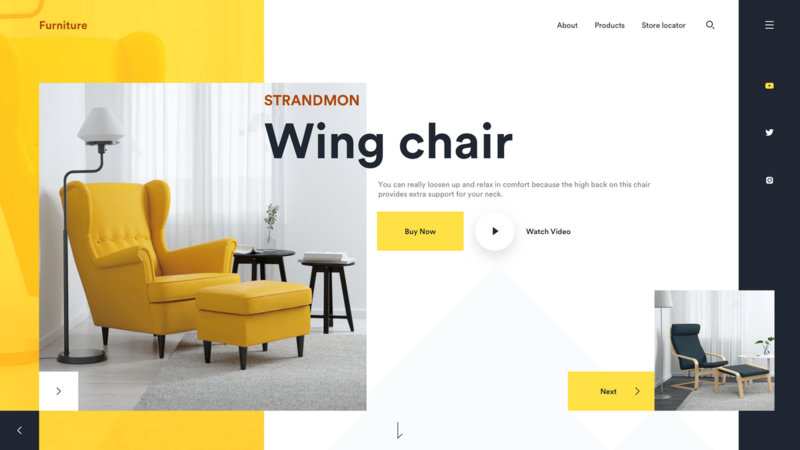 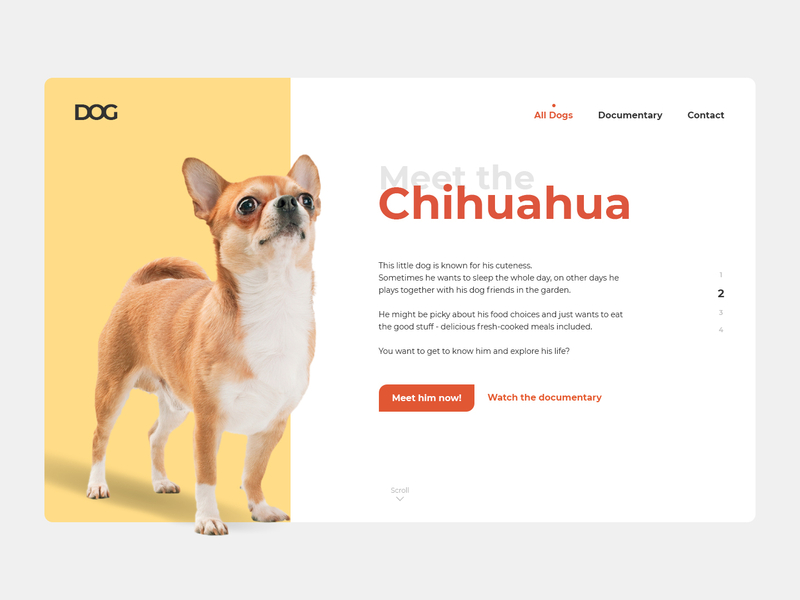 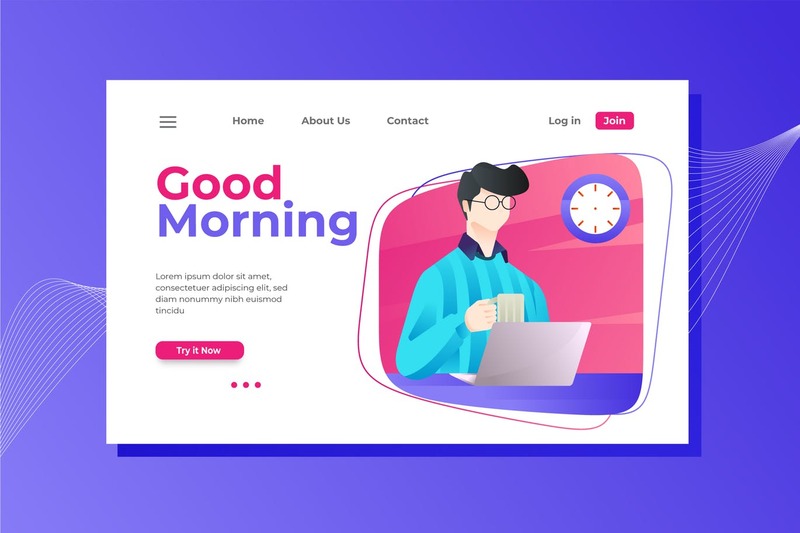 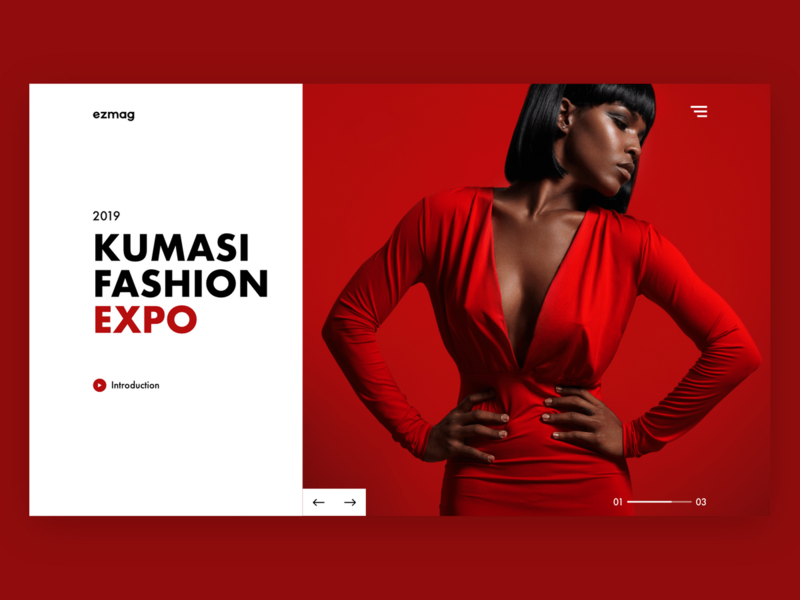 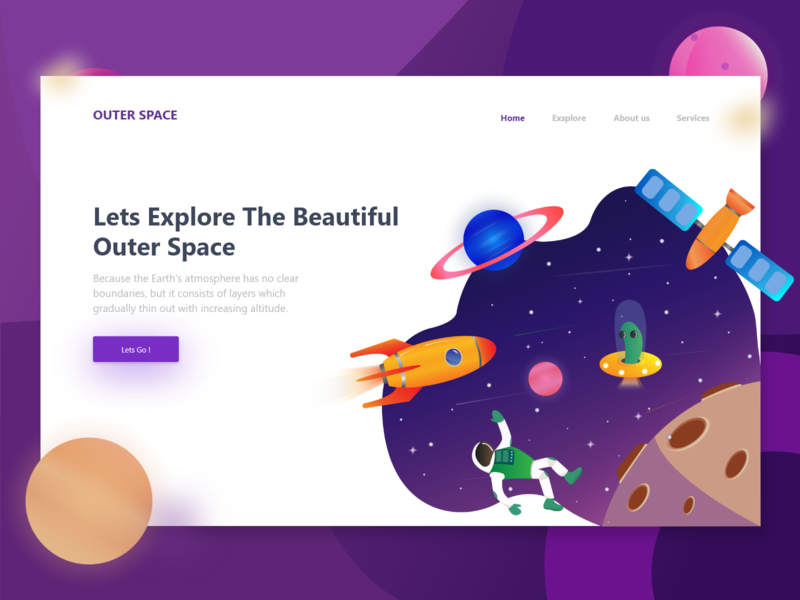 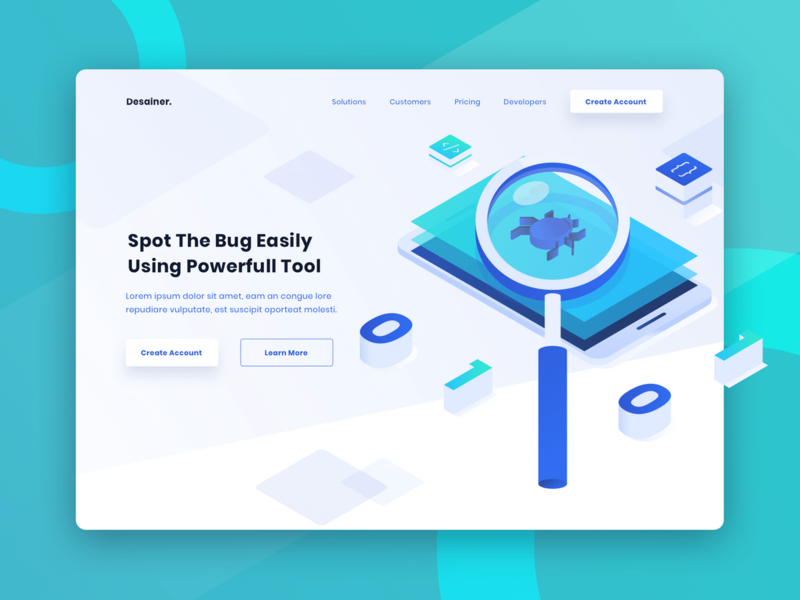 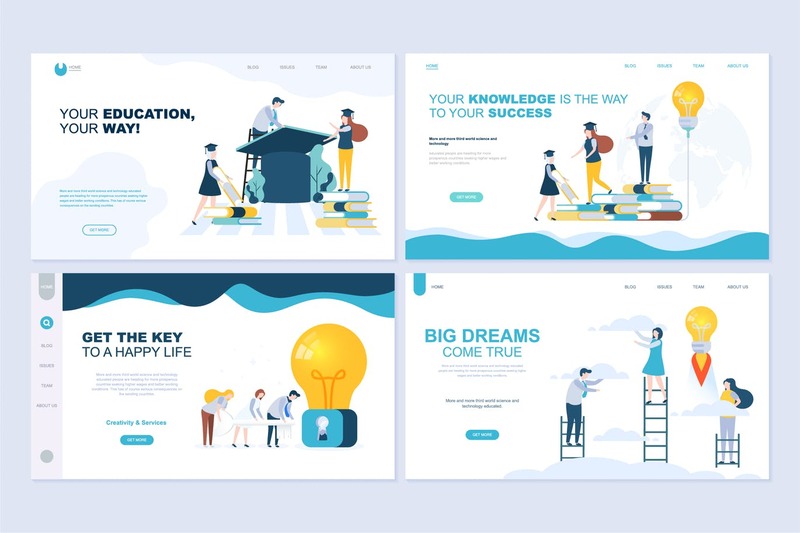 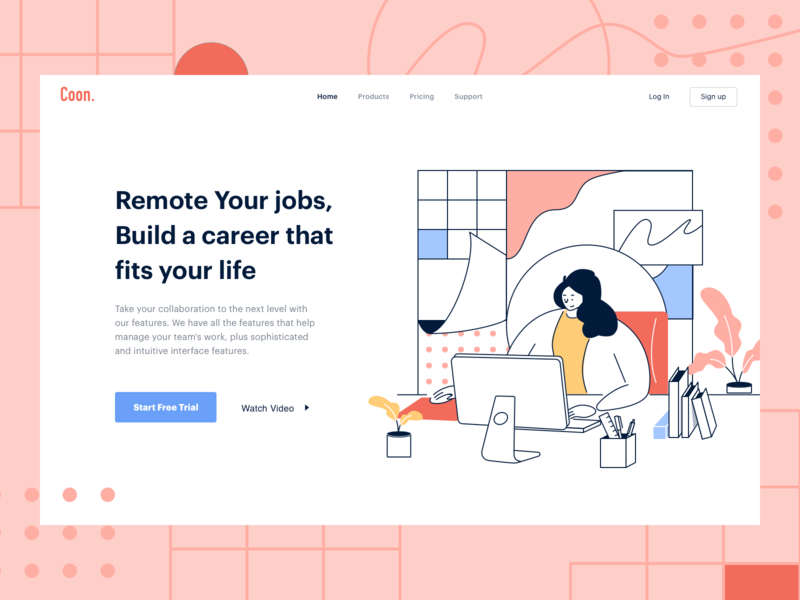 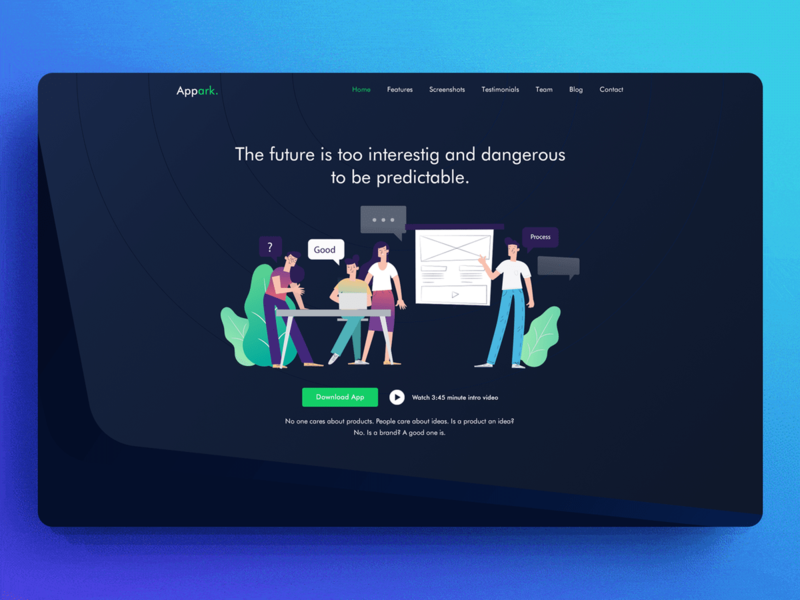 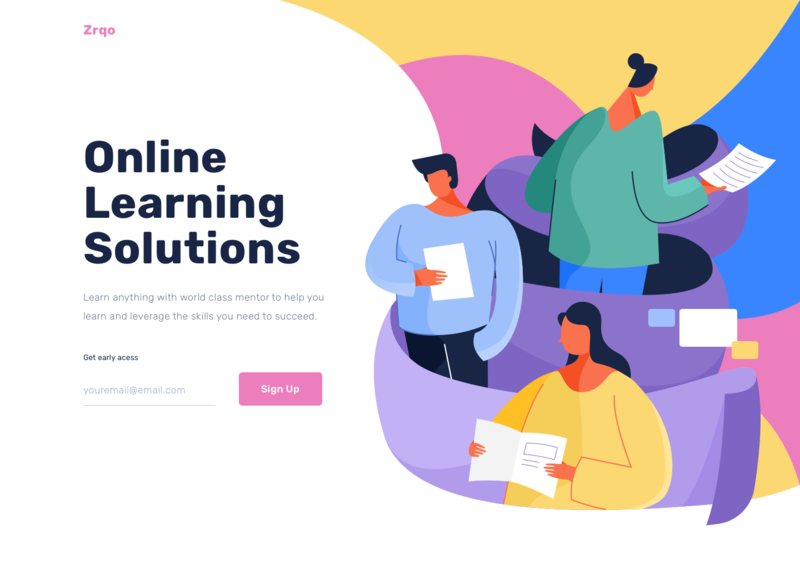 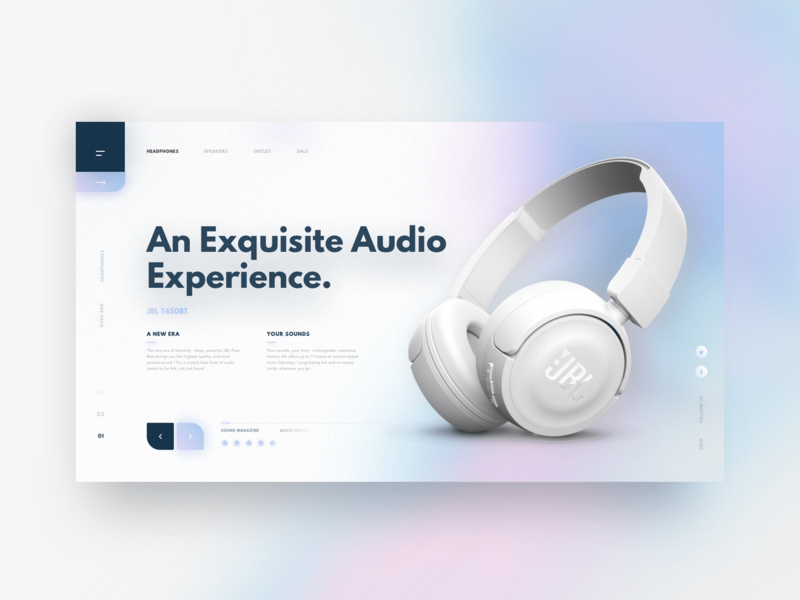 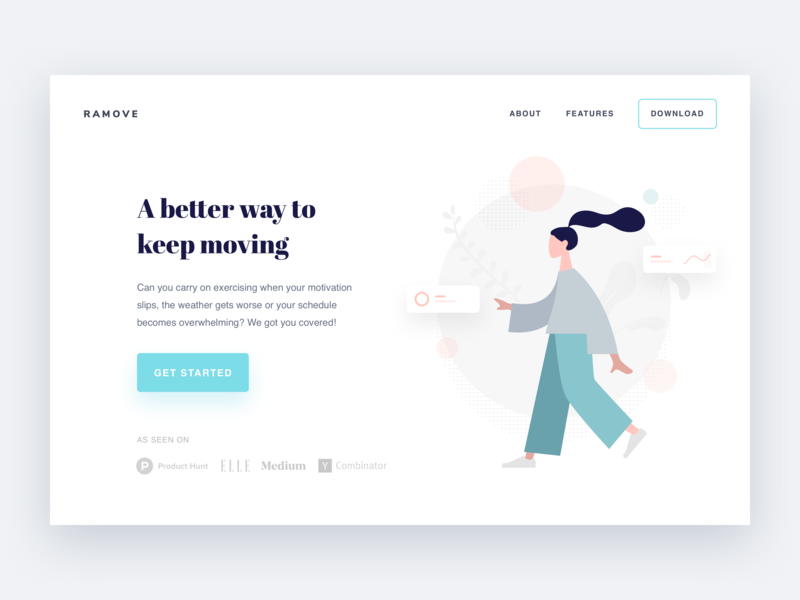 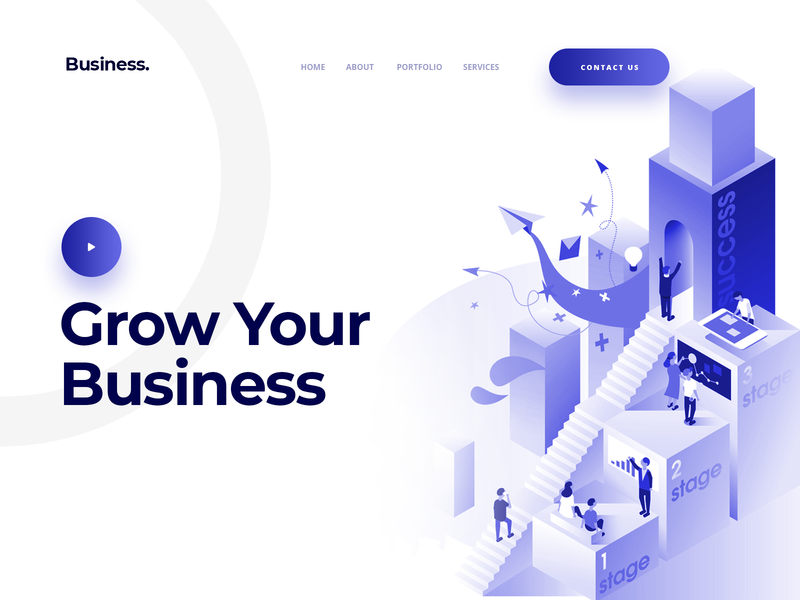 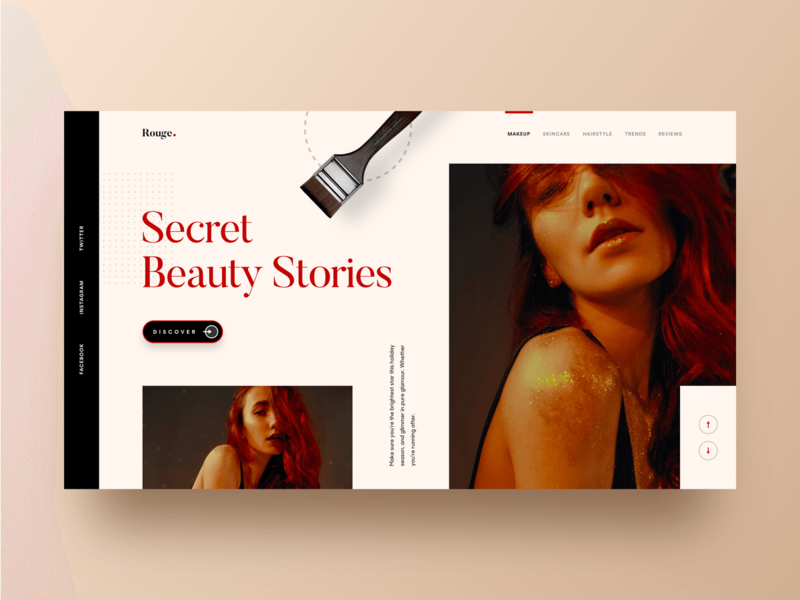 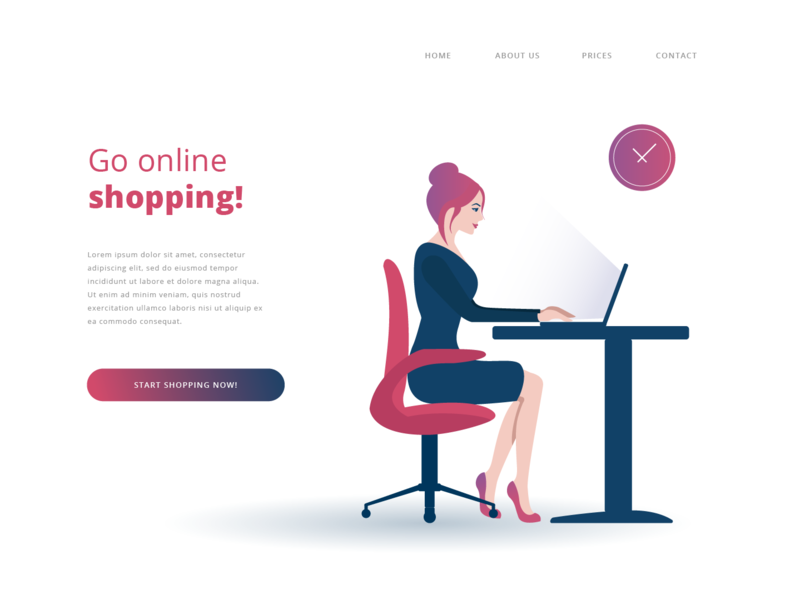 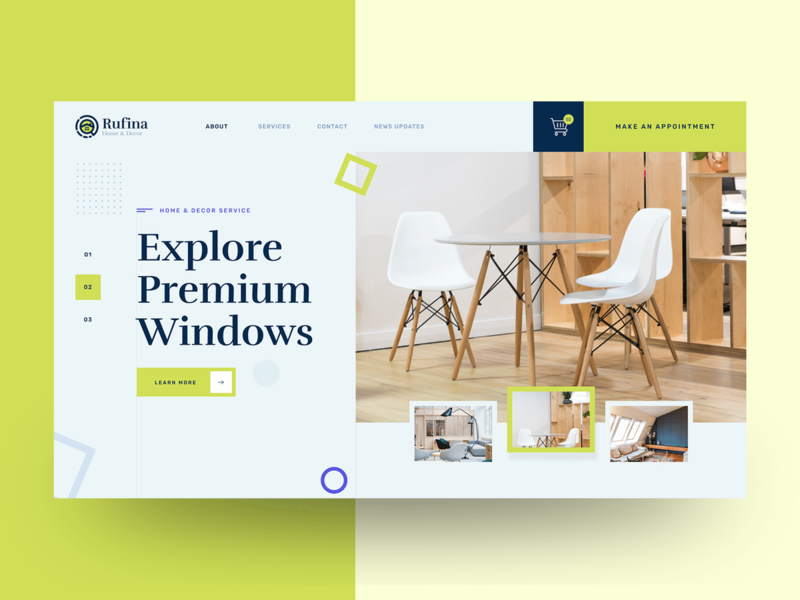 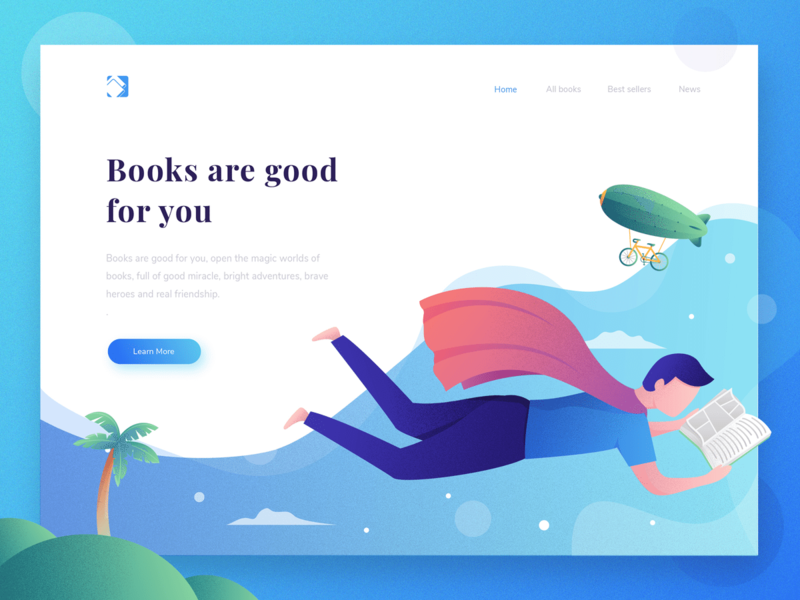 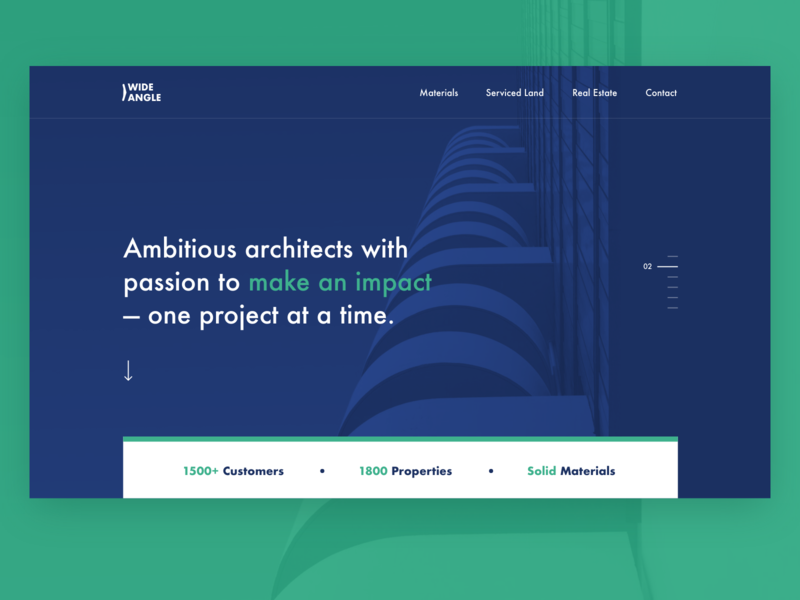 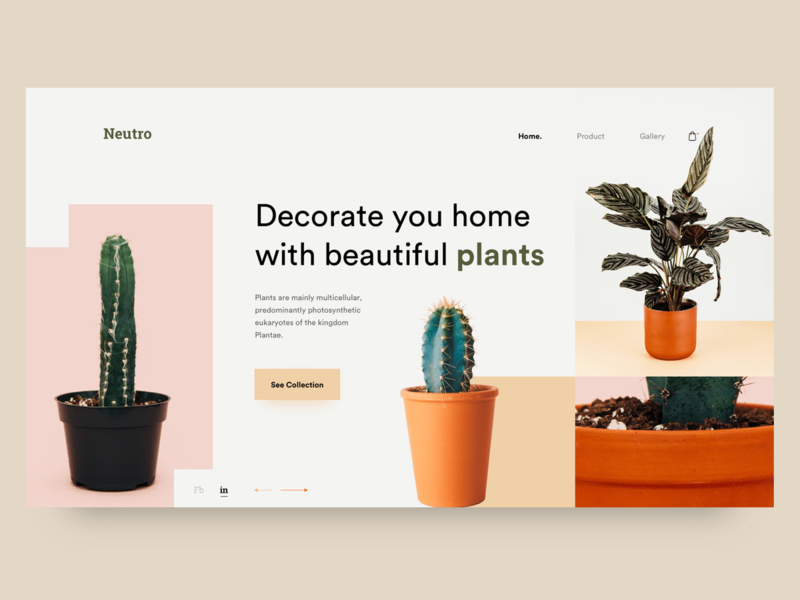 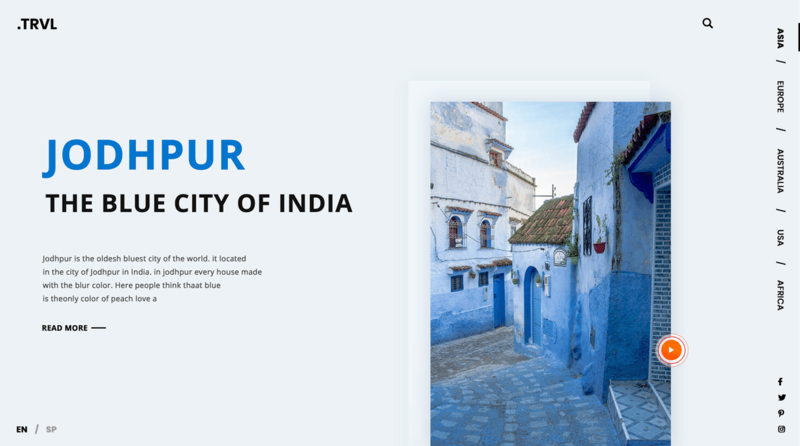 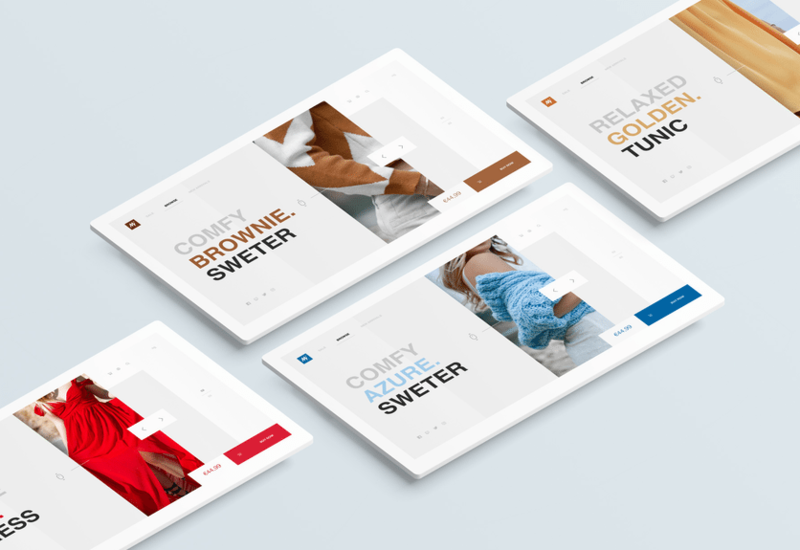 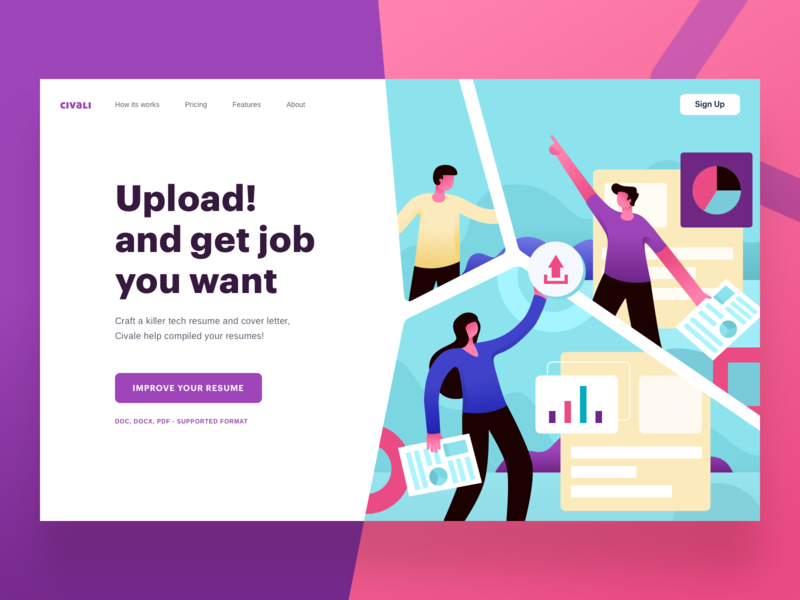 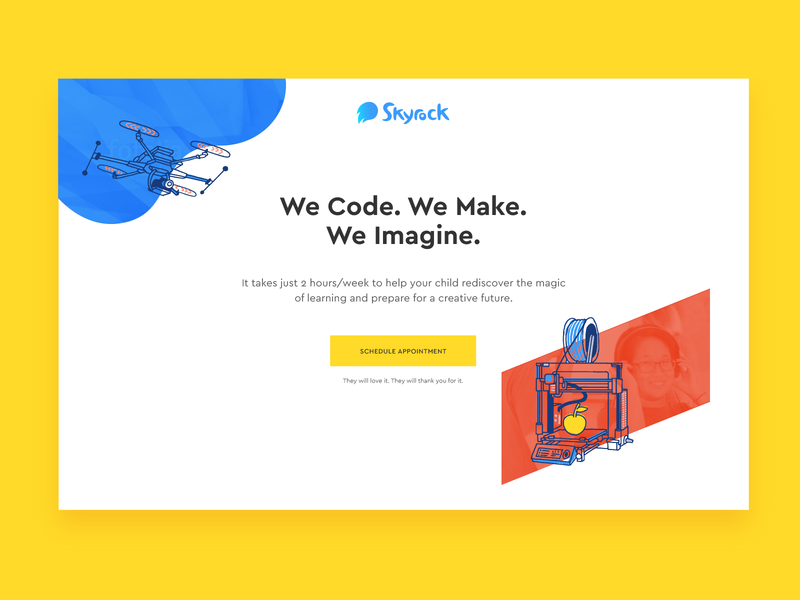 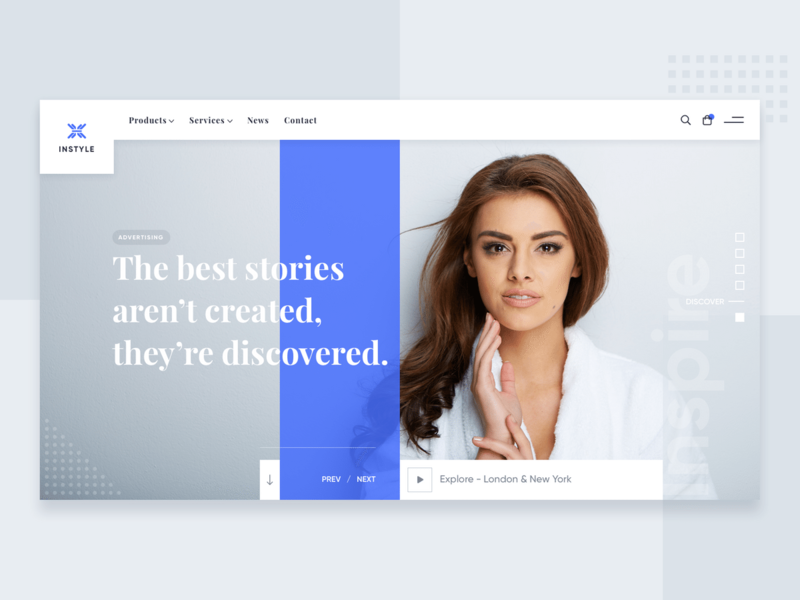 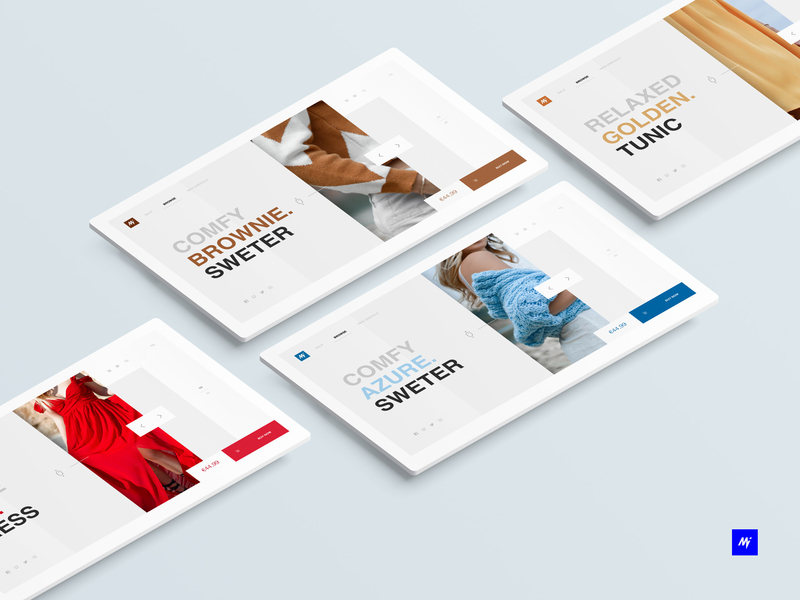 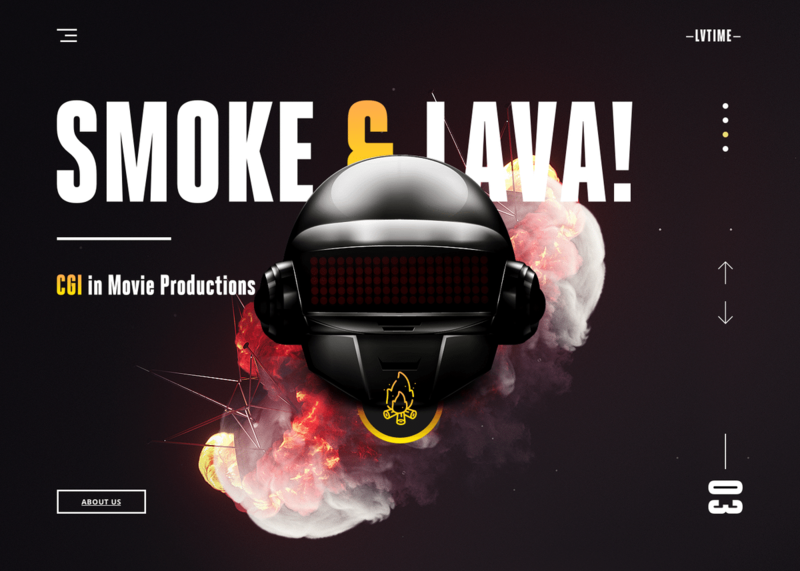 Here in this post we have gathered 40 impressive and clean website header concept designs for your inspiration. 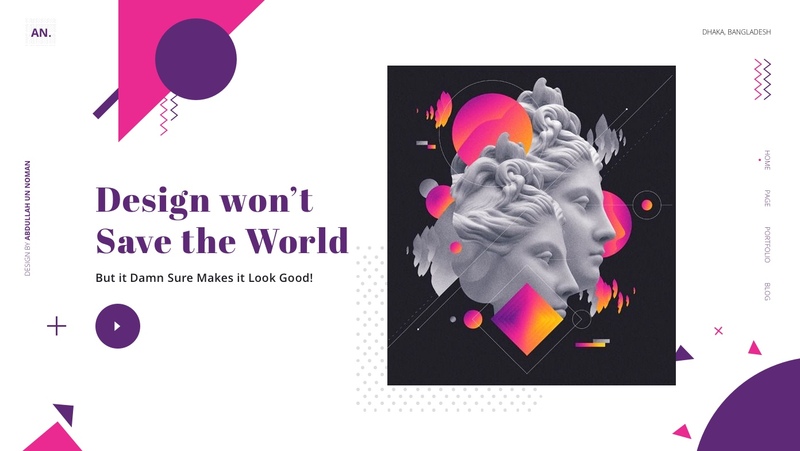 Keep up the designing and inspire yourself.